Magento®, an open source eCommerce platform, powers all of our eCommerce solutions. Released in 2008, it is quickly redefining the eCommerce space for businesses that need a custom store solution, and more than 100,000 merchants around the world already use it. Our development team can help configure your Magento system to be fully supportive of your eCommerce and online marketing needs, fitting your system to your business. Whether you're starting your first online store or updating one that has been around for awhile, there's no need to battle with an online store that's frustrating for you or your customers, or to use one that appears completely disconnected from the rest of your website. 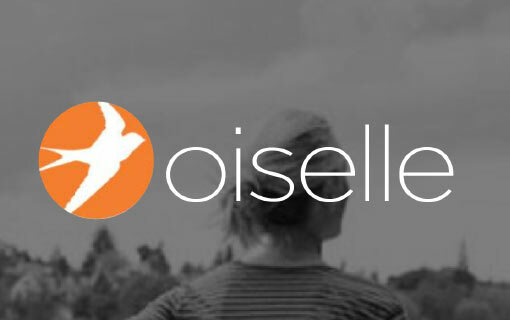 We build and scale Magento to fit your process, audience, and brand. We also integrate Magento with additional website platforms or eCommerce operations systems. Ongoing development is performed periodically to address items in your backlog and continuously drive your website forward. Our team brings your website current - all systems fully updated, your website functioning at peak performance - and then maintains it there. Out of the box, Magento has a fairly basic appearance but it has immense potential. Magento's open source build makes customization a direct and simple process. Magento can be customized to support the process, user navigation, and customer journey of any business. We can create different websites, stores, or store views to all be managed from your Magento admin. We can create catalog and product attributes for bundling, tiered pricing, or inventory management. We can help you customize checkout and post-order processing to manage delivery, shipping, and payment. We can help you customize your ecommerce website with customer management and communication tools. Since we built our first client website with Magento in 2008, we have used Magento exclusively. 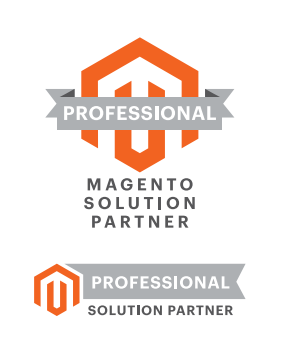 After working with Magento's eCommerce technology for a decade, we are a certified Magento Partner. Bear Group provides assistance with Magento system upgrades, helping you migrate your content safely from your older website to newly released versions of Magento without loss to organization or data. Magento provides resources that allow for this transition as easily as possible, allowing us as developers to transition your data and implement your organization within your new storefront. Our front-end development team works alongside your designers to create a dynamic, live website from static designs. Additionally, we work together to build a website with a unique and custom branded UX that has been tailored to your customer's journey. eCommerce Operation Integrations are tools used by businesses to manage accounting, order processing, customer management, and production. We've worked with clients across a broad spectrum of business needs to help them find the right tool to integrate with their website or to develop a custom connection between a new website and an existing system. We've integrated payment gateways, customer management systems, accounting systems, ERP software, and middleware.